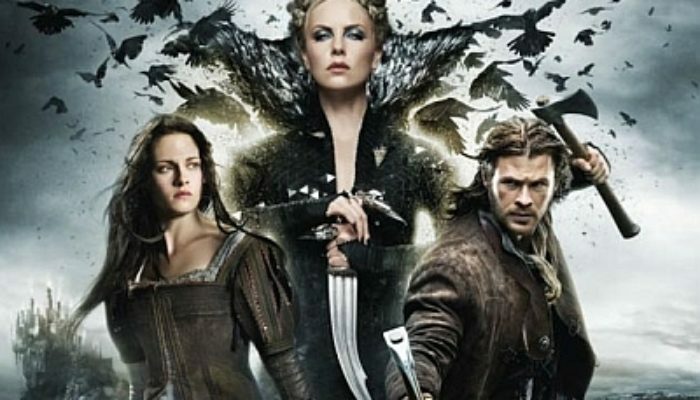 Visually stunning, action-packed, and driven by engaging performances, Snow White and the Huntsman needs a bit more humor and time developing some of its characters and plot points, but it stands as a very good fantasy adventure nonetheless. With a gritty and mature tone more reminiscent of The Lord of the Rings or Robin Hood: Prince of Thieves than the Disney classic or the recent Mirror Mirror, this Snow White story has traces of a fairy tale but earns its PG-13 rating (see content advisory below). That said, it may be an good choice for adults and youth 13 and up, as its central messages are inspiring..
As Snow White, Kristen Stewart (Twilight) initially seems miscast. While quite pretty in an unconventional kind of way, she's hardly beautiful in the glamorous sense that would make the evil queen (played with scenery-chewing relish by the gorgeous Charlize Theron) jealous of her. The film makes a strong point, however, that Snow White's beauty comes from her kind and virtuous heart, her innocence and purity, and her blossoming courage. Though I've never cared for Stewart in the Twilight films, here she surprises as the anti-Bella Swan: proactive, intelligent, and capable of a broad range of emotions. She cries, laughs, dances, and battles with equal aplomb. She's even portrayed as having faith in Christ, which was a nice little touch. Though I'm not convinced that she was the best choice for the role, she's better than expected. Chris Hemsworth (Thor, The Avengers) also does fine work as the heroic huntsman, a man broken down by grief whose goodness is renewed through his association with Snow White. True film buffs will also recognize what a stellar cast has been assembled for the Seven Dwarves. The film's flaws are hardly fatal, but they prevent it from achieving true grandeur. Though Theron's performance as the evil queen is sufficiently menacing, the movie's attempts at giving her a back-story are passively inserted, leaving me wishing they'd either included more (fleshing out her character) or taken them out entirely (leaving her mysterious). Supporting characters, including an archer named Will who vies for Snow White's affections, tend to be underdeveloped, as are some aspects of the mythology. The film's tone can be dark and oppressive; some more humor to break it up would've been appreciated. These are hardly deal-breakers, however. Director Rupert Sanders has created real artistry with his crew. James Newton Howard's musical score is excellent. The sets and wardrobe consistently engage the eyes. With terrific visuals, a brave and virtuous female protagonist, strong action, and memorable performances, Snow White and the Huntsman is a solid adaptation for a new generation. CONTENT OVERVIEW: Snow White and the Huntsman is rated PG-13. Though the trailers hint at sensuality, other than a brief glimpse of a woman's bare back and a honeymoon scene where a man kisses his new wife's neck and goes no further before he's killed, sexuality is not an issue in this film. Neither is foul language. 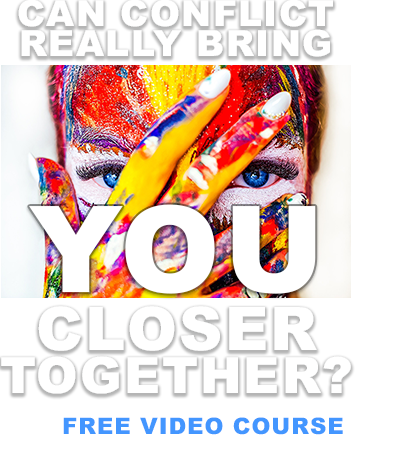 Of chief concern to parents will be numerous frightening moments and disturbing images, a menacing tone, intense battle violence, a villain impaled on a tree stump, and a somewhat bloody scene of an innocent man being stabbed in the chest. A grieving male protagonist drinks heavily at times, but this is not portrayed as glamorous. This is not a film for children, but may be appropriate for teens and up. MESSAGES TO DISCUSS: Physical beauty is only temporary; a woman's true beauty is in her virtue, her trustworthiness, her compassion for those who are suffering, her strength and honor, her wisdom and kindness, and her good works. Warfare is justified to protect home, family, and liberty.